The MG Design Lab, a creative design Studio specializing in interiors you want to live. We make green Cool! The MG Design Lab is a full-service residential design firm and boutique style commercial spaces. 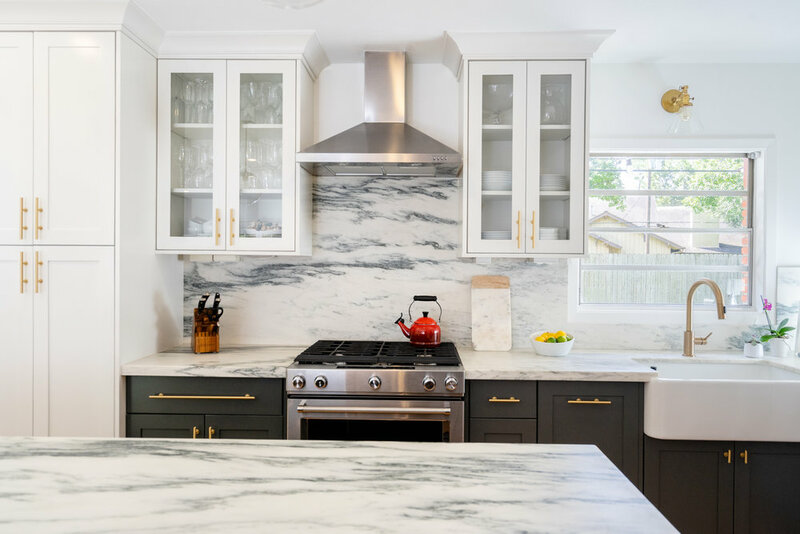 From large-scale remodels to a simple makeover, our mission is to approach each project with a conscious and passionate mindset that allow us to design inspired and dynamic interiors that are a reflection of the people living and working in them. We currently have projects in Miami, NY and San Francisco. We, at the MG Design Lab, make a commitment to innovation. After all, Innovation and design have long gone hand in had. Thanks to the use of technology, we are able to collaborate virtually with clients, architects, developers. From simple room makeovers, to concept developments,and build, we offer a complete and personalized experience. We are true believers in the concept that interiors can meet the needs of the present without compromising the health and safety of our this generation, or compromising the ability of future generations to meet their needs. 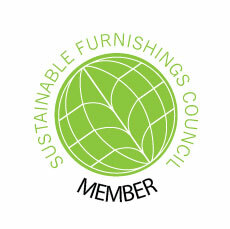 We, as Certified Green designers can design any interior without sacrificing style or budget.